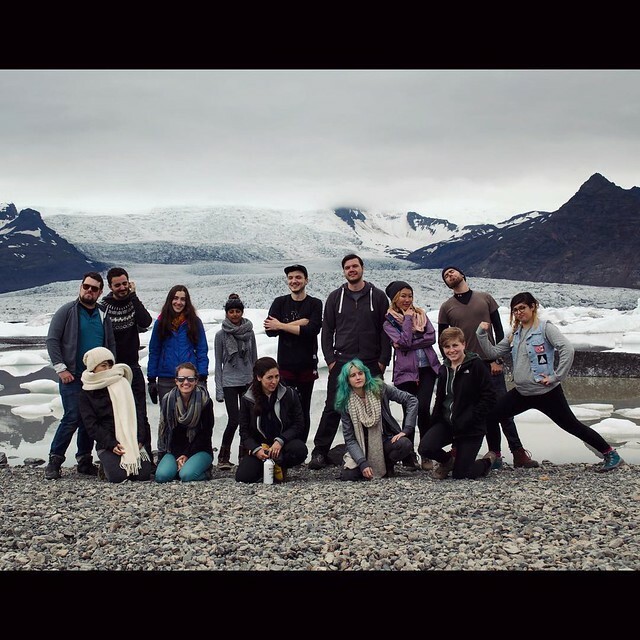 Synopsis: Once again, the Light Grey Art Lab team returns to Iceland! 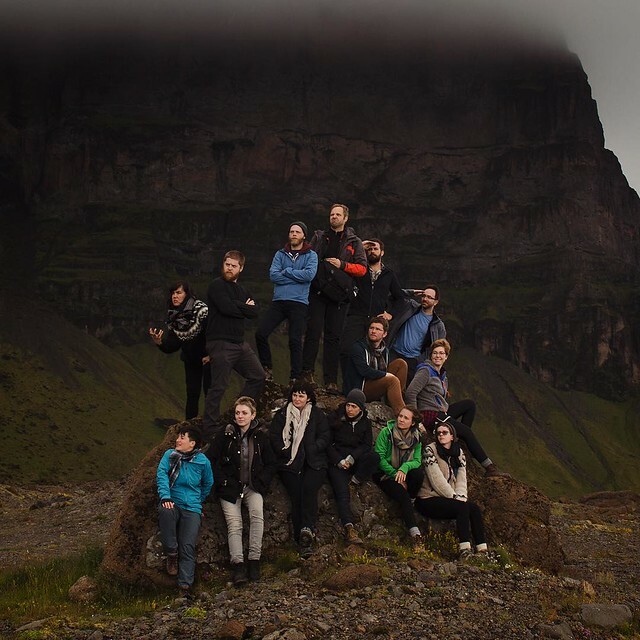 We're hosting two, back-to-back, week-long artist residencies in southern Iceland, right at the base of the infamous Eyjafjallajökull volcano. Our two groups of amazing artists (Team Moss and Team Lichen) each spent an entire week exploring, conversing, and learning together. 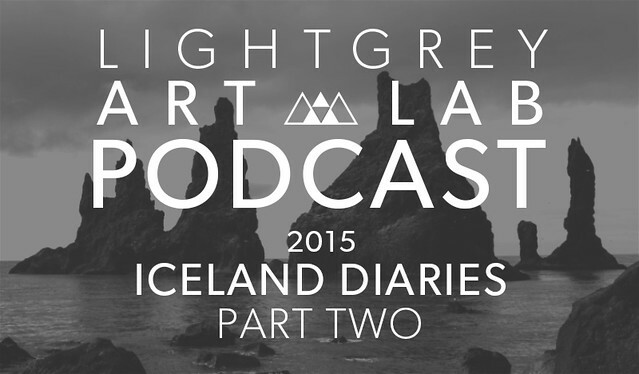 In the second of a multi-part 2015 Iceland Diaries series, both residencies are now over, and Jenny, Lindsay, and Chris take some time to reflect on the experience, with plenty of Dungeons & Dragons references thrown in for good measure. From here on out, the Light Grey team is on their own, so be sure to check back for plenty more adventure!